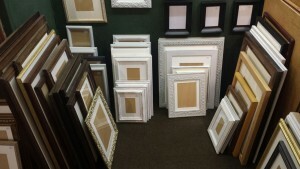 We carry a wide range of vintage up-cycled and reclaimed frames. These are all hand selected and finished to provide a unique product which is both sustainable and eco-friendly. Our current range can be viewed in the shop. A range of upcycled vintage and antique frames.